Kings ou Believe In Me? favori song on "You & I"? le choix des fans: Yeeeeeeeeeeeeah! Witch song do toi like the most? then I know toi won't tell what I said. Why do toi smile like toi have told a secret? then i know toi wont tell what i said. why do toi smile like you've been told a secret? because toi just want to keep it. but no one keeps a secret. a poll a été ajouté: Kings ou Believe In Me? 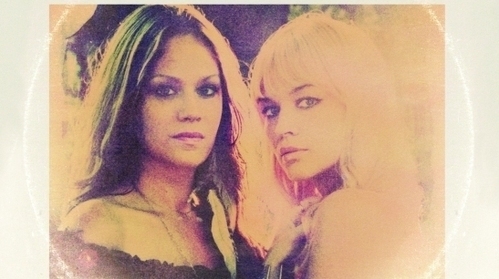 T/F: The Pierces wrote the song "Louisa" for their Mother? If anyone knows something about the new Pierces record, post it!